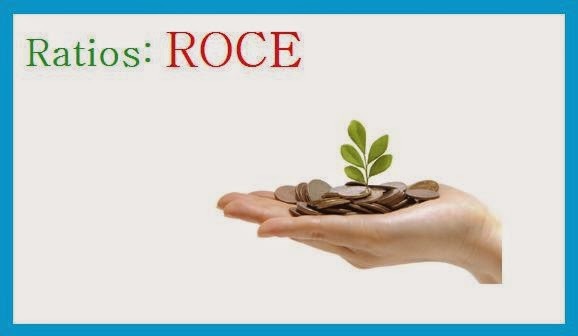 This Ratio helps us to understand how profitable a company with in relation to the capital invested.The Ratio ROCE (Return on Capital Employed) ,A Higher ROCE ratio means more efficient use of the capital else its not managing effectively. In my quest for learning value investing I came across this interesting article and thought would like to share this with the community. This Ratio helps us to understand the Tax Rate of a Corporation/Company.For calculating this Tax we use Income Tax Expense & Pre tax Income. Q : Is the business profitable ? 2. Profit in relation to assets – this indicates the degree of return on the capital employed in business that means the earning efficiency. 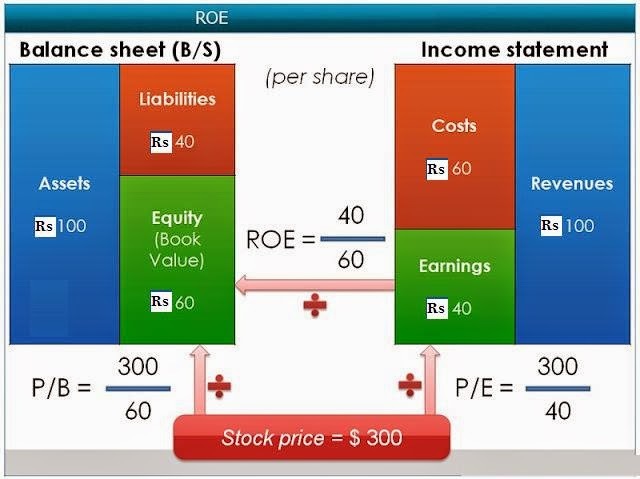 Gross profit margin = Formula = Gross profit/net sales. Gross profit = Net sales (-) Cost of production before selling, general, administrative expenses and interest charges. Net sales = Gross sales (-) Excise duty. This indicates the efficiency of production and serves well to compare with another unit in the same industry or in the same unit for comparing it with past trend. For example in Unit A and Unit B let us assume that the sales are same at Rs.100lacs. While both the units have the same net profit to sales ratio, the significant difference lies in the fact that while Unit A has less cost of production and more office and selling expenses, Unit B has more cost of production and less of office and selling expenses. 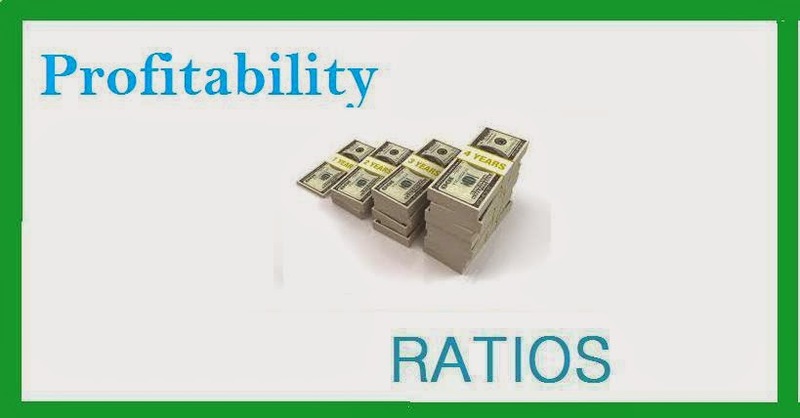 This ratio helps in controlling either production costs if cost of production is high or selling and administration costs, in case these are high. 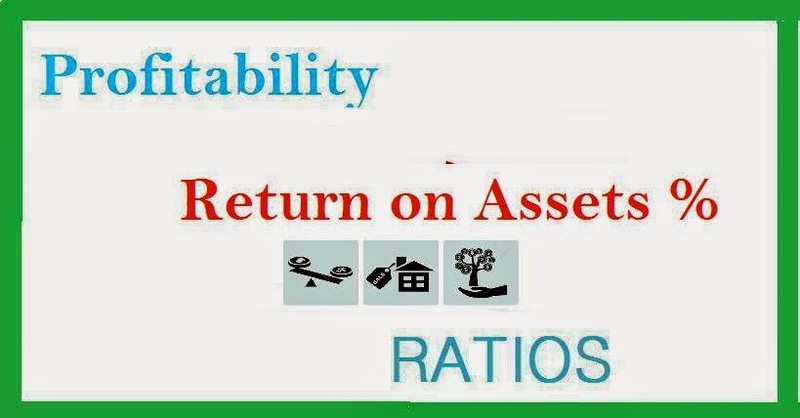 Net profit/sales ratio – net profit means profit after tax but before distribution in any form = Formula = Net profit/net sales. 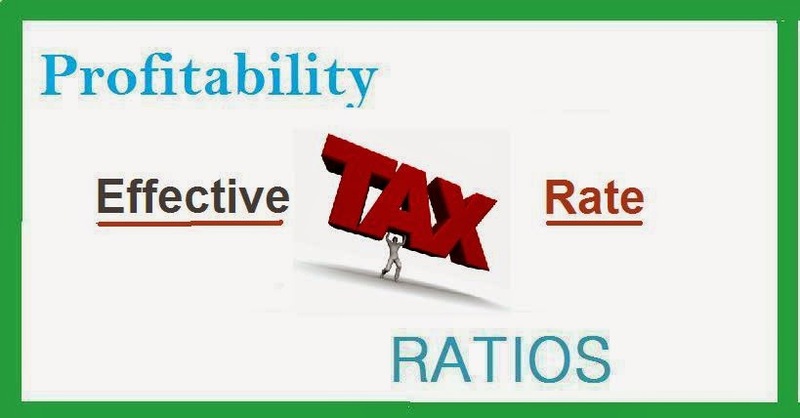 Tax rate being the same, this ratio indicates operating efficiency directly in the sense that a unit having higher net profitability percentage means that it has a higher operating efficiency. In case there are tax concessions due to location in a backward area, export activity etc. available to one unit and not available to another unit, then this comparison would not hold well.